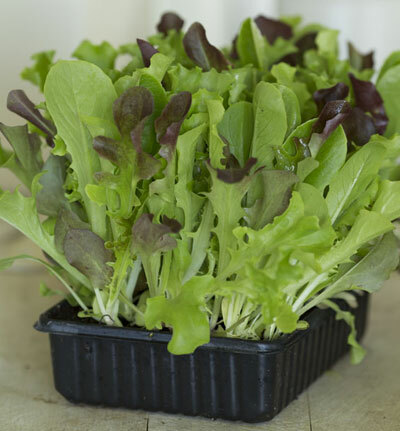 At N.V. Produce we are proud to specialise in growing a small yet choice range of fresh lettuce and herbs. While the outdoor British lettuce season runs May to October, we grow our produce under glass so we can deliver to our suppliers year-round. Our exceptional range is grown in Chichester, close to our headquarters, and in Cranleigh, close to our roots. 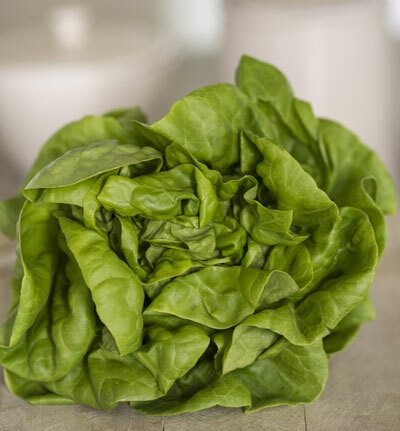 “The British lettuce”, our tender round variety has softer outer leaves and a sweet crispy heart for a balanced, delicate flavour. The salad that keeps on giving… These mixed baby lettuce leaves offer a winning combination of texture, colour, full-flavour and unrivalled freshness. 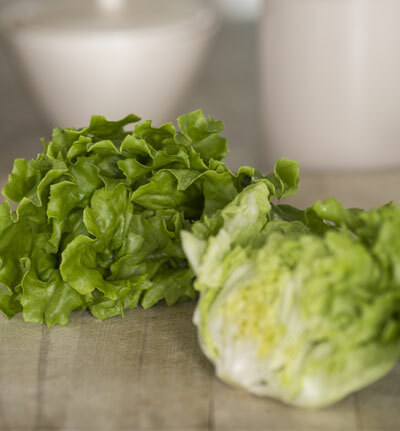 Not only does this pretty lettuce look great in a salad, but also its ragged edges make perfect pockets for dressing and its crunchy centre is palette-pleasingly fresh. 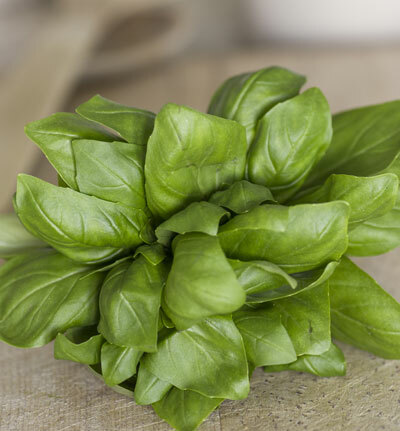 One of the UK’s favourite herbs, our sweet basil and Thai basil are both grown under glass to intensify their aromatic peppery flavours. 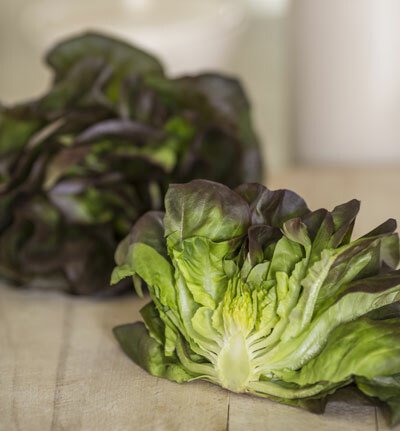 With bold red buttery outer leaves and equally delicious inner leaves that offer a subtle crunch and sweetness, we cannot imagine a salad without our red butterhead lettuce. DISCOVER MORE ABOUT OUR DELICIOUS RANGE OF BRITISH LETTUCE AND HERBS AND FIND OUT HOW YOU COULD HAVE THEM DELIVERED DIRECTLY TO YOUR BUSINESS BY CALLING A MEMBER OF OUR TEAM ON 01243 782117 OR BY GETTING IN TOUCH ONLINE HERE.